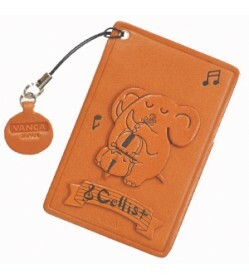 Elephant with Cello Leather .. Pig with Trumpet Leather Com.. 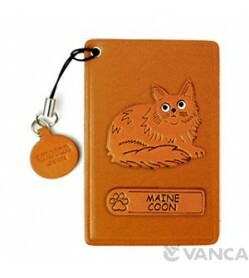 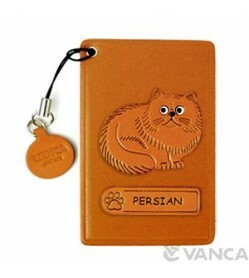 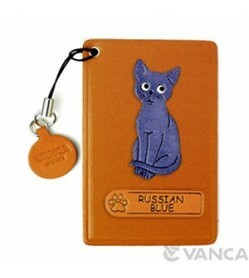 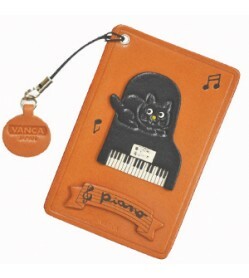 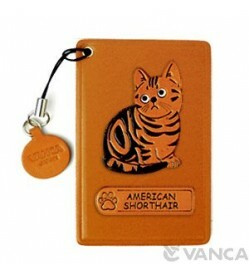 Lion with Violon Leather Com..
Cat on the Piano Leather Com..